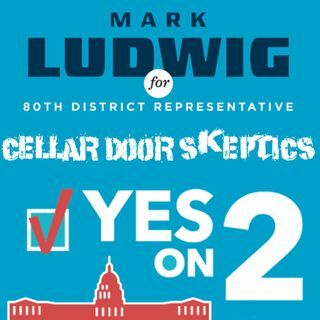 The next segment they meet with Mark Ludwig running for 80th ... See More District Representative in the Allegan, Fennville, and surrounding areas. They discuss his farming business, and why he has decided to start work as a Representative for Michigan. The discussion ranges from education, to ethical farming, and an all around talk about how Mark will bring his humanistic beliefs into local politics.